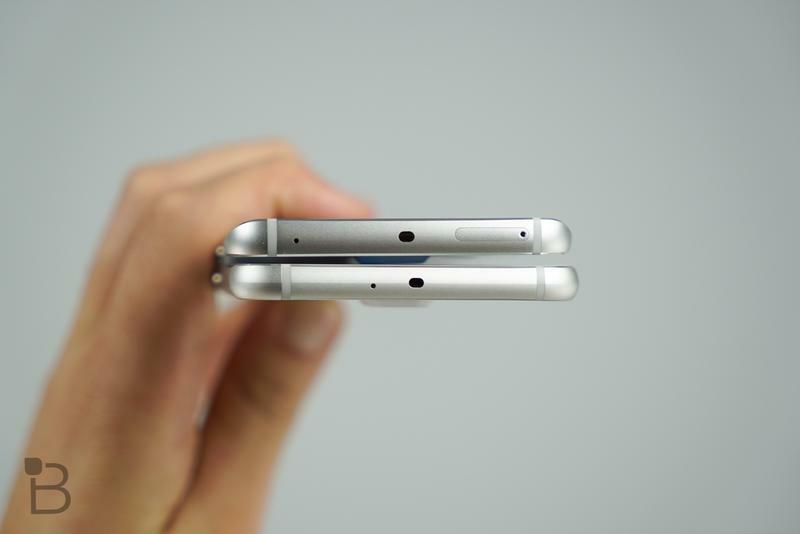 Friday is a huge day for tech enthusiasts. 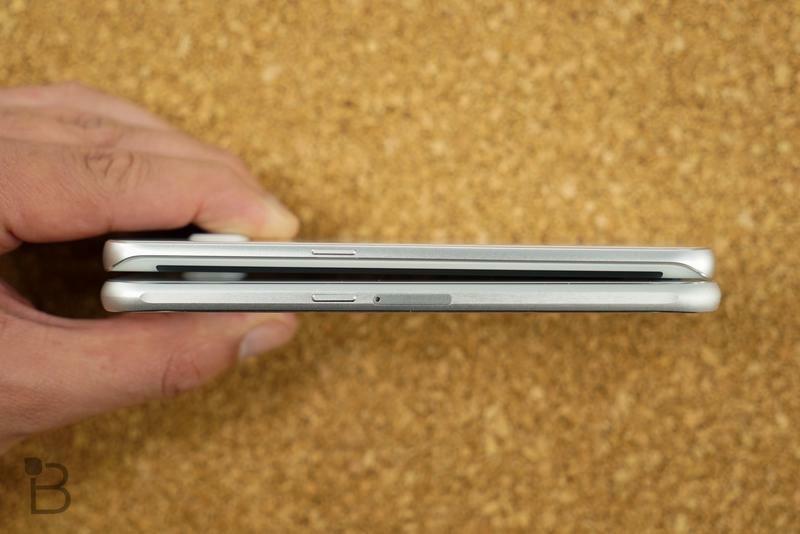 The new MacBook and Apple Watch are now available for order, though the Apple Watch shipments have slipped to June for some models. 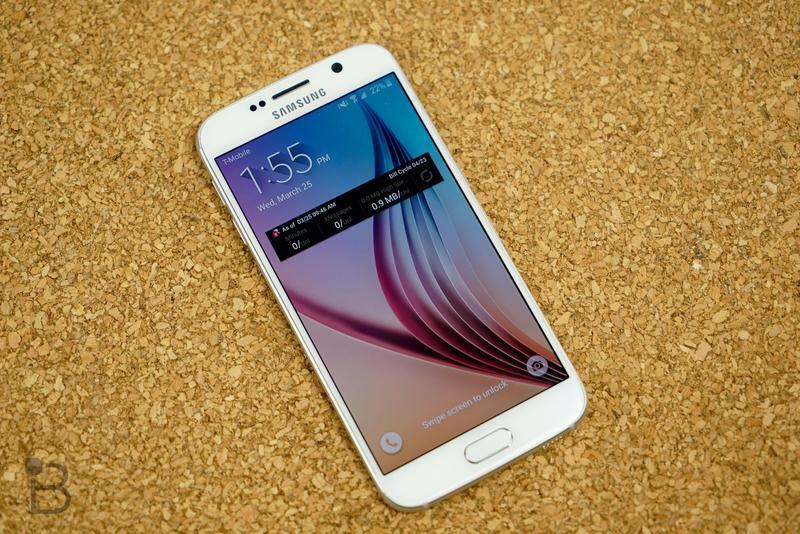 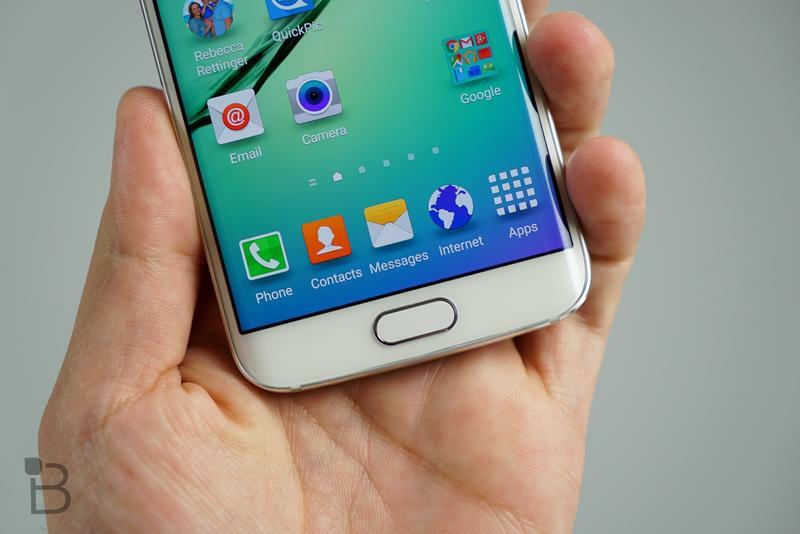 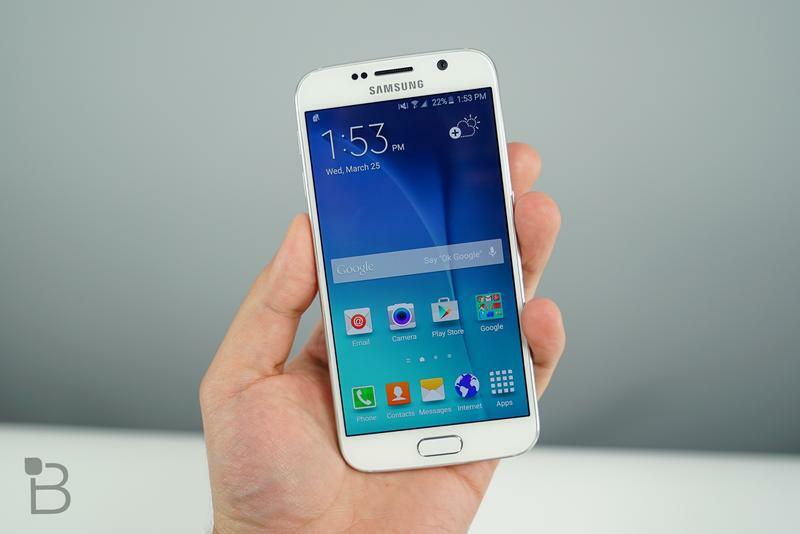 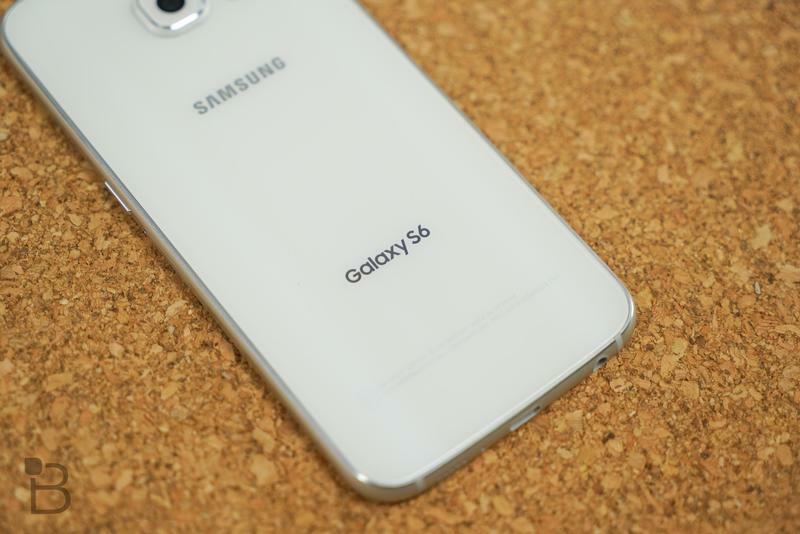 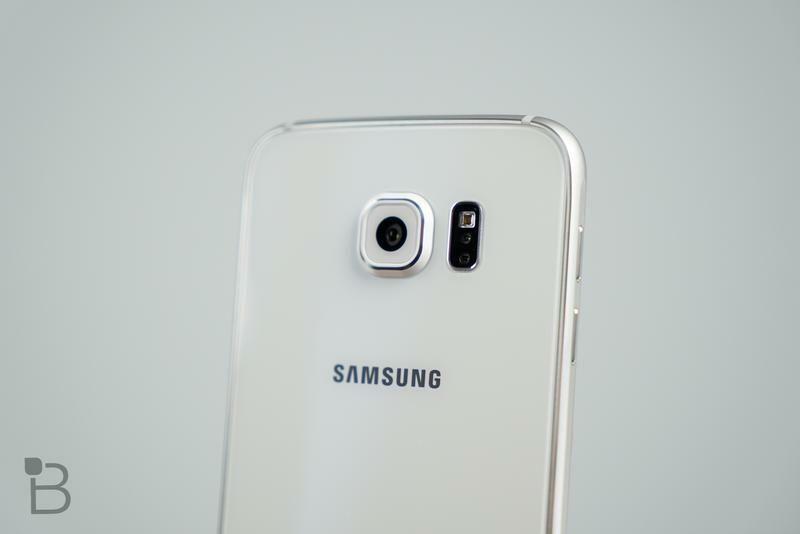 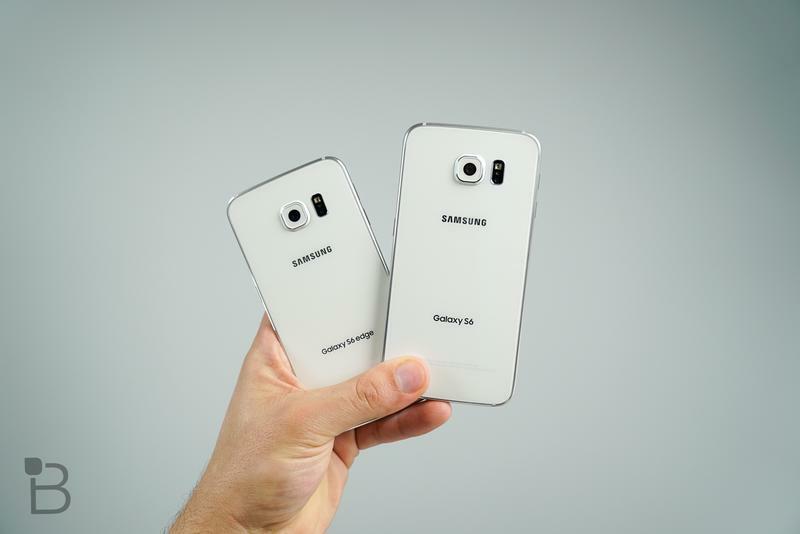 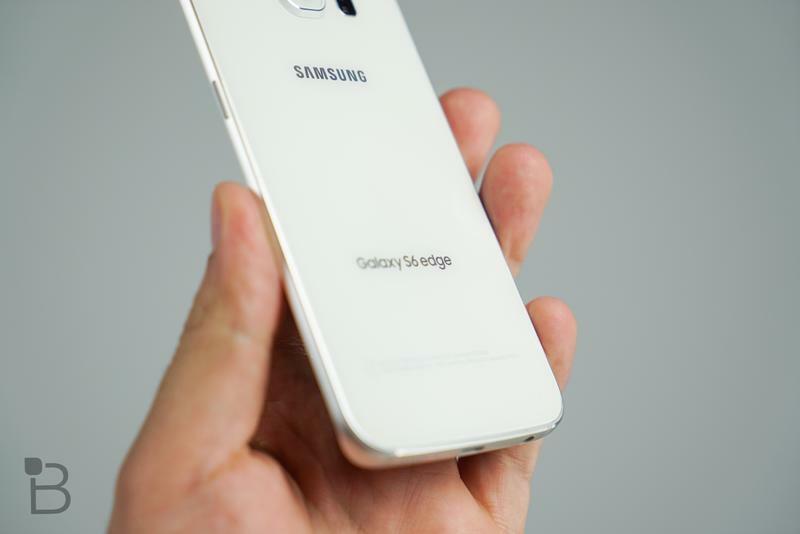 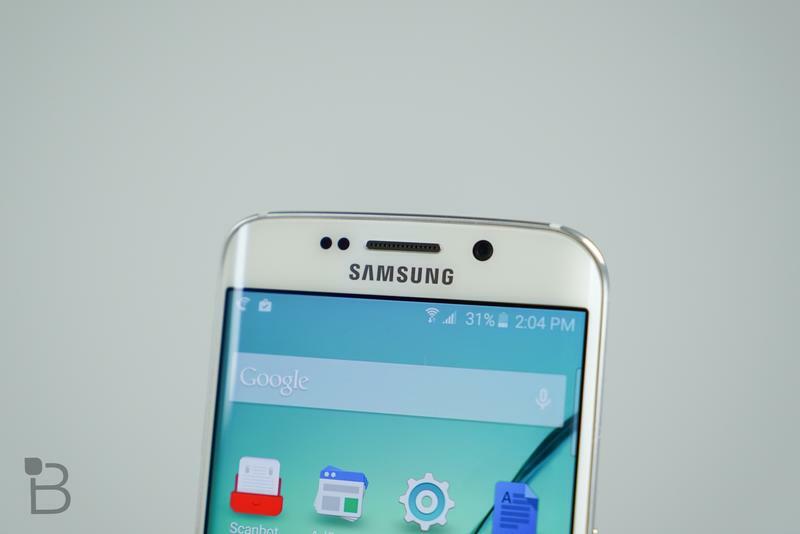 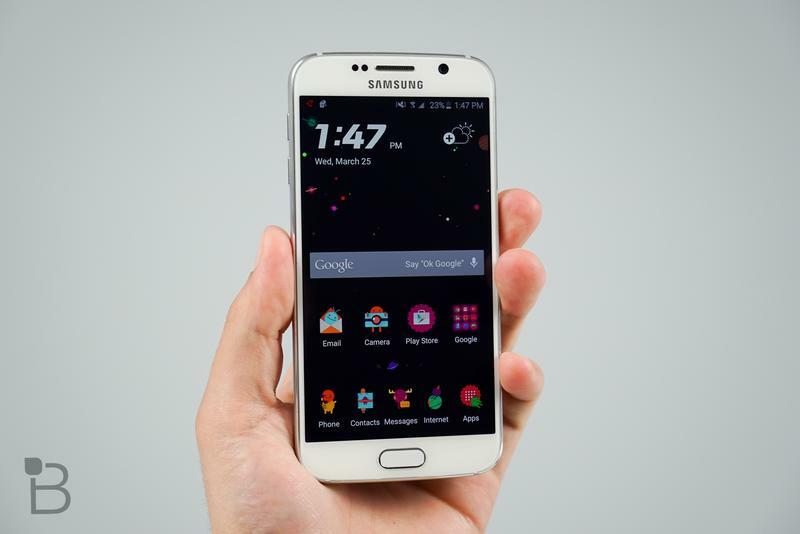 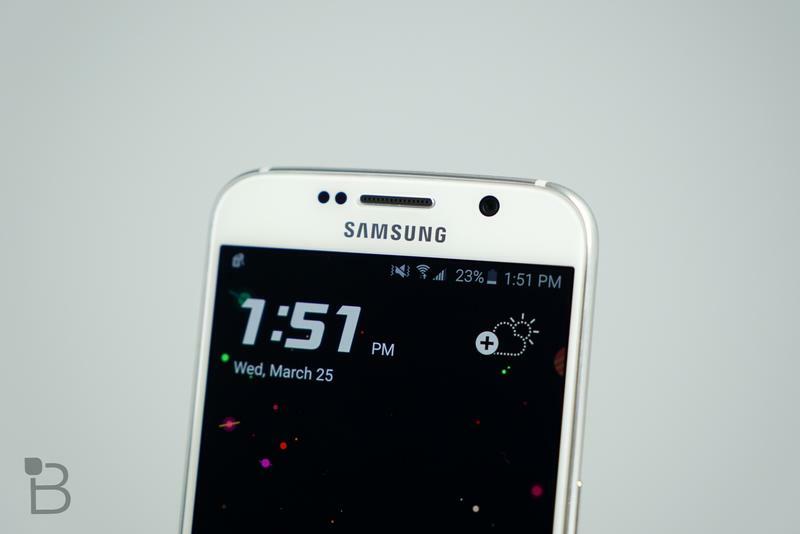 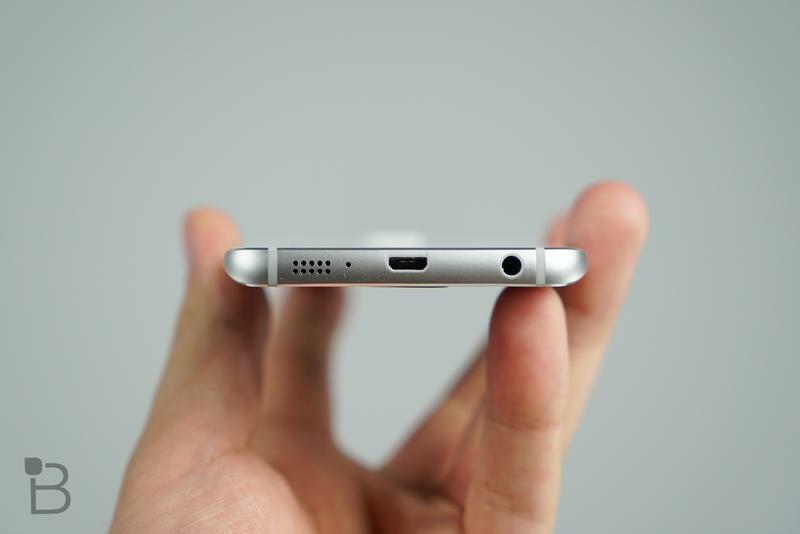 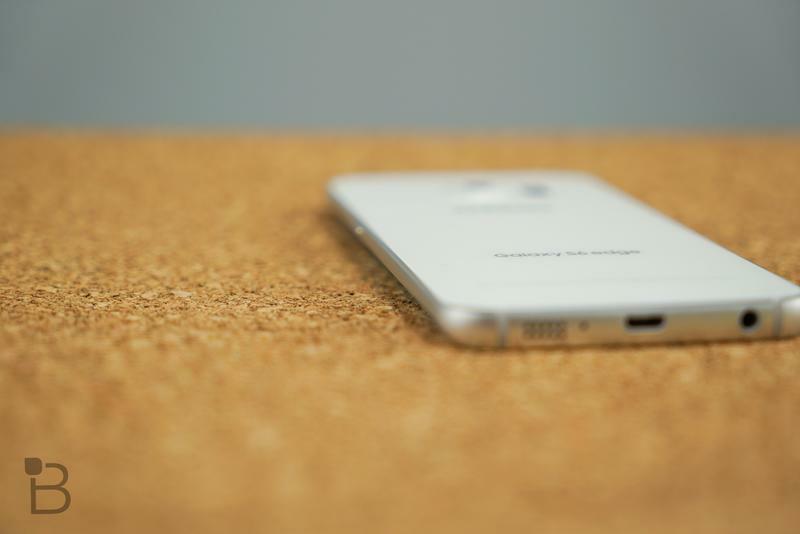 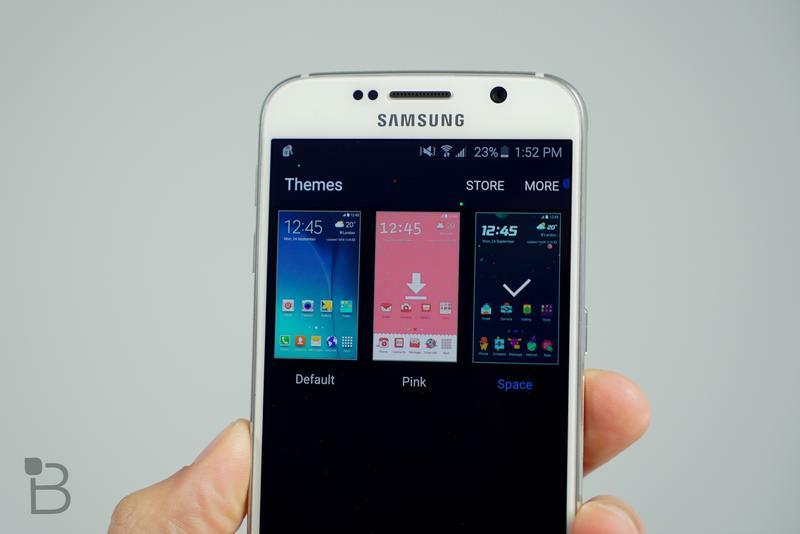 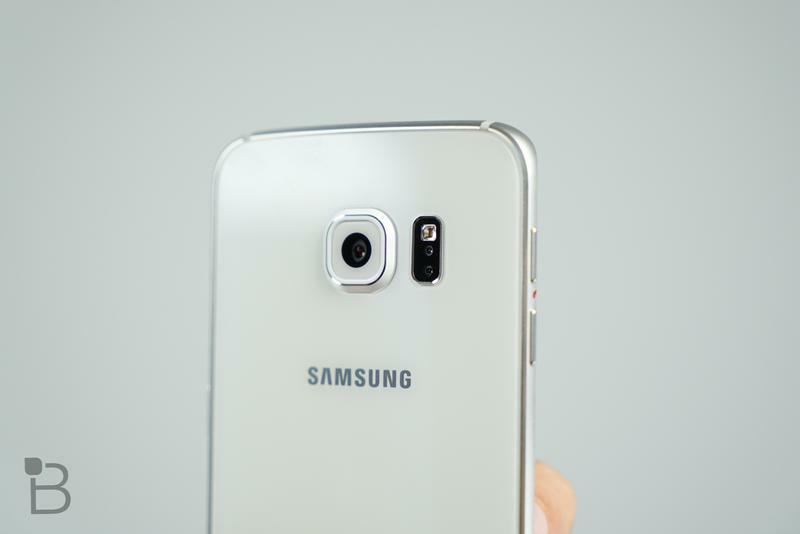 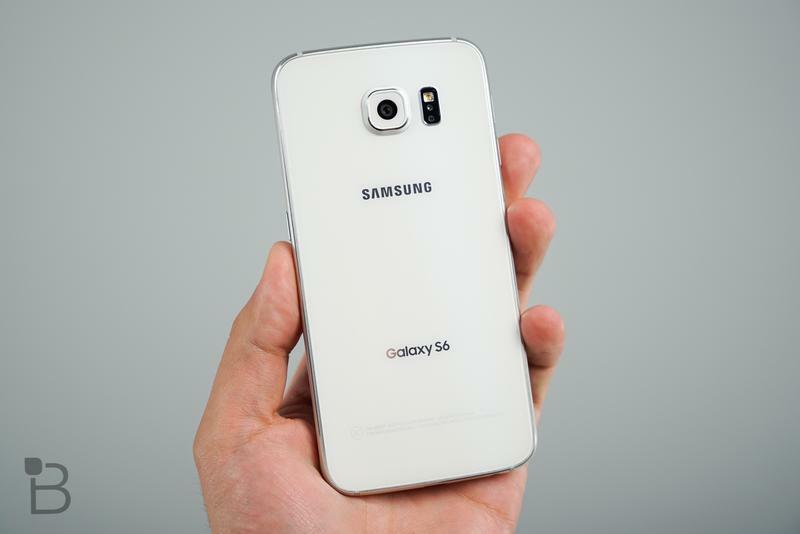 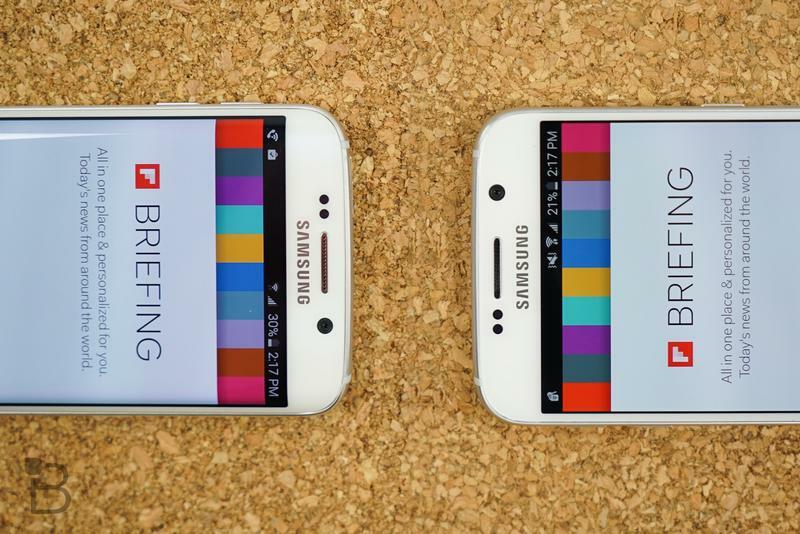 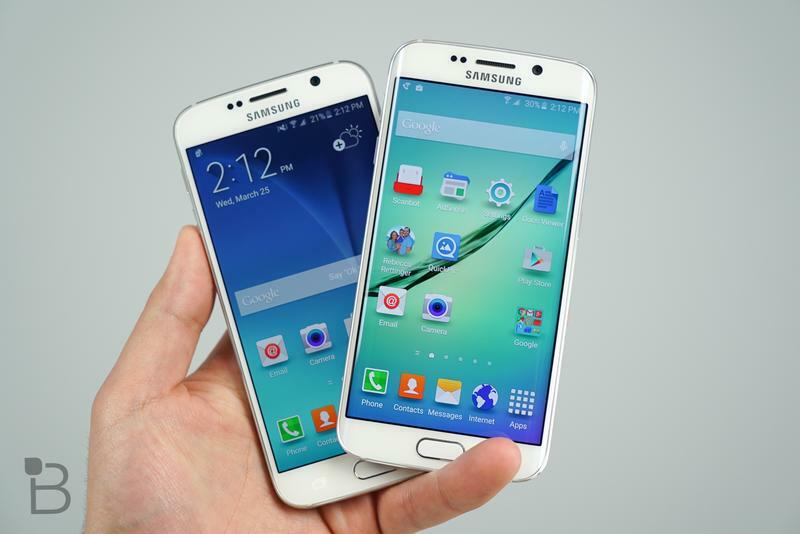 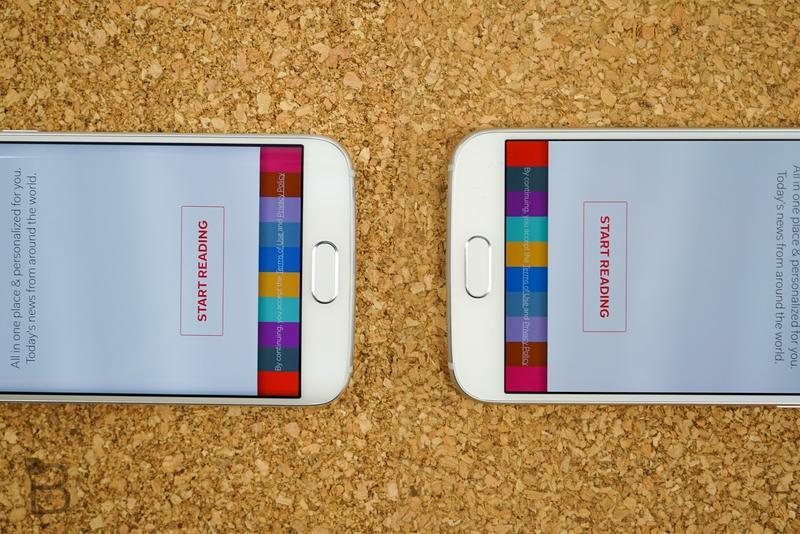 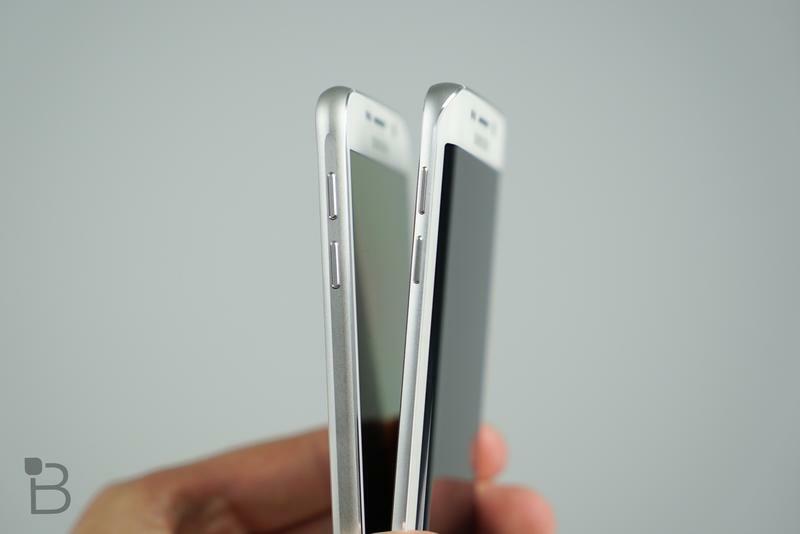 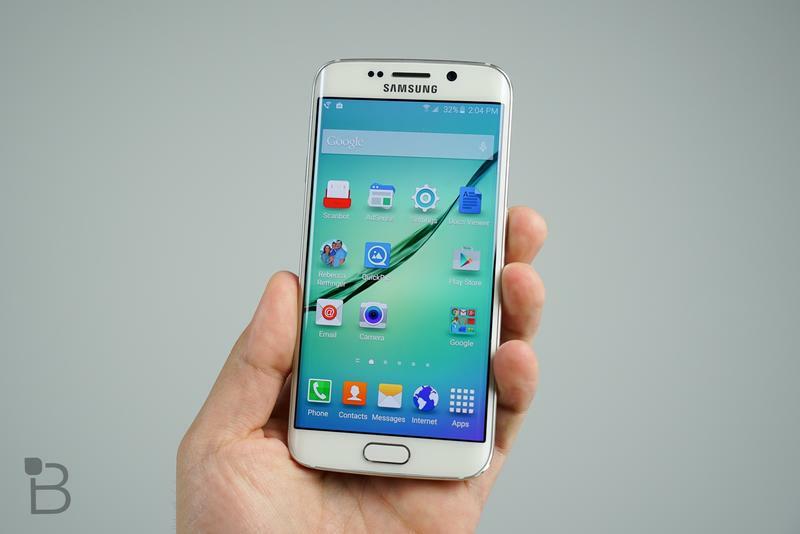 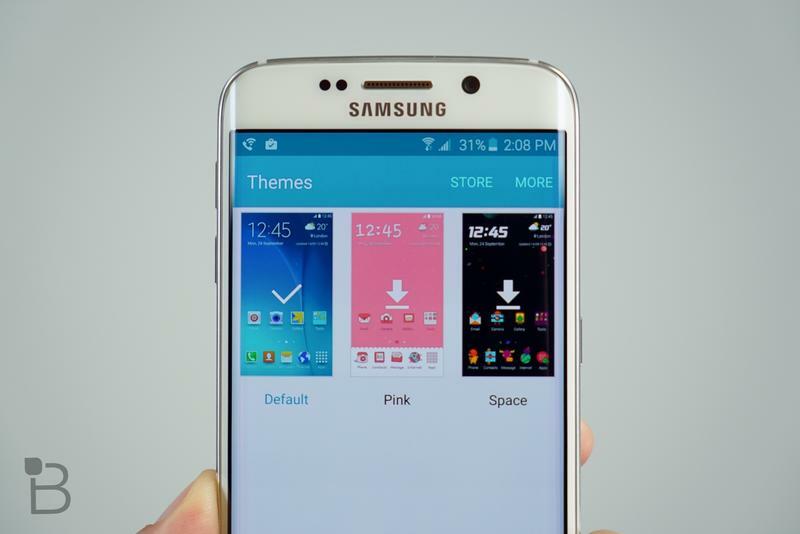 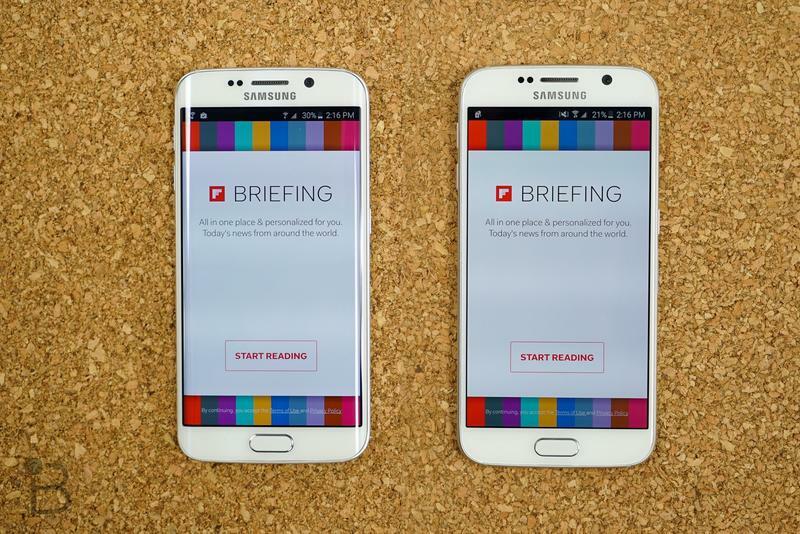 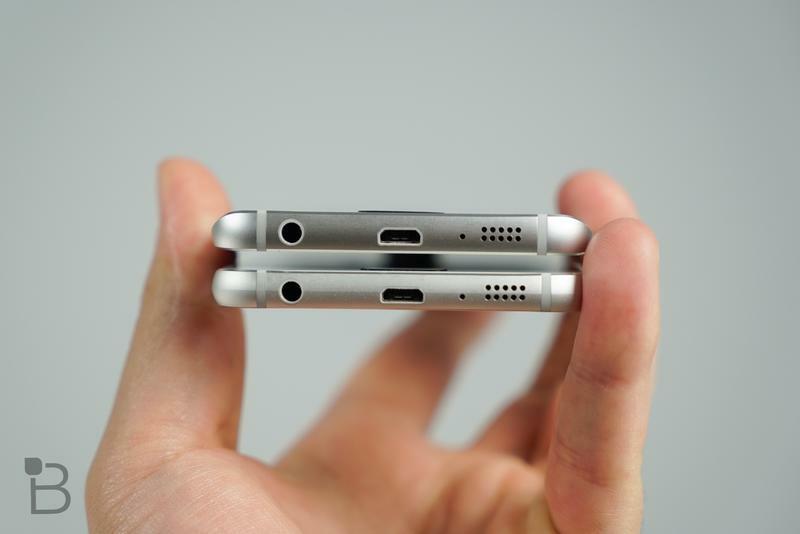 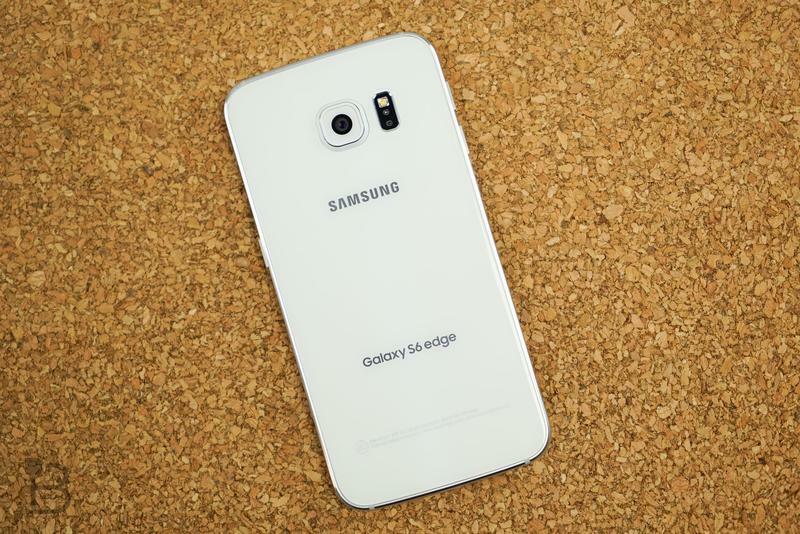 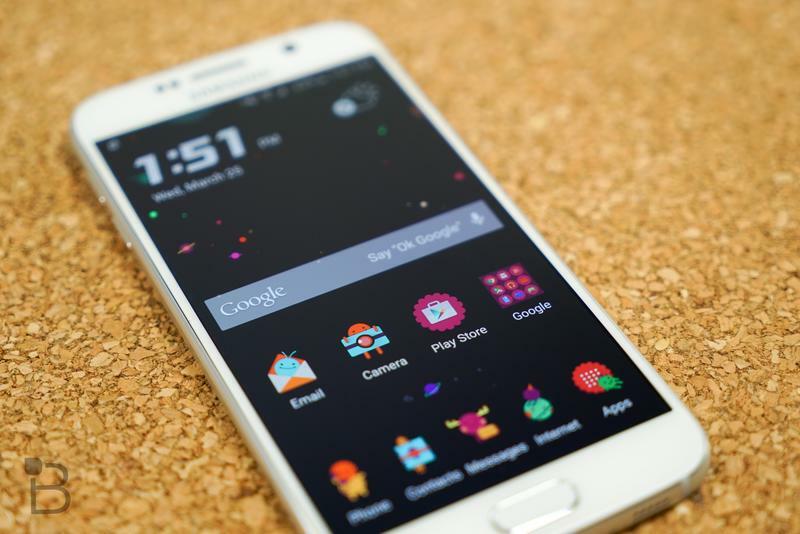 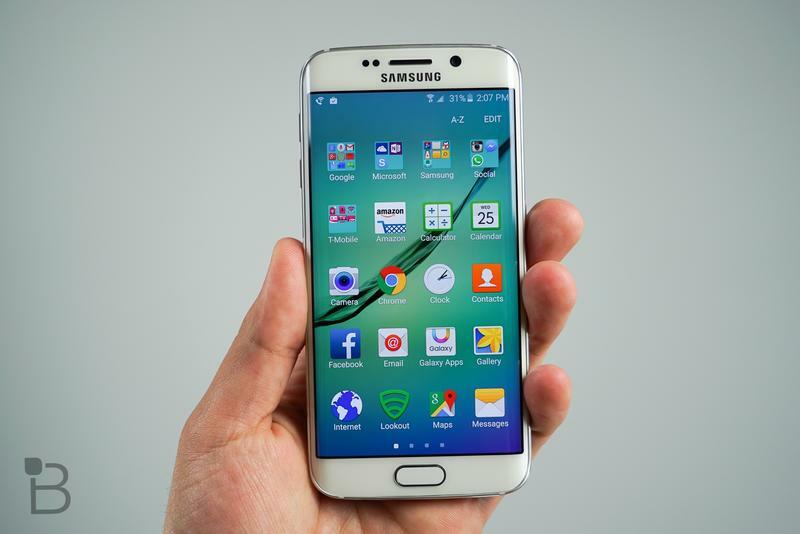 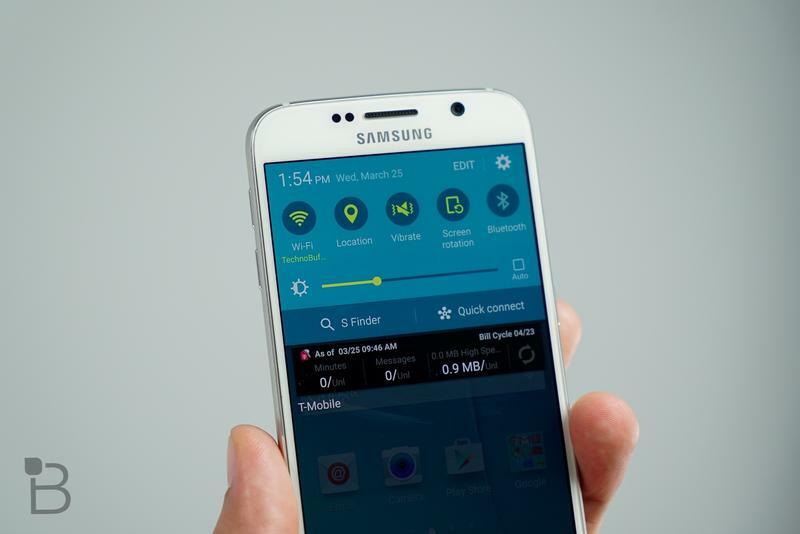 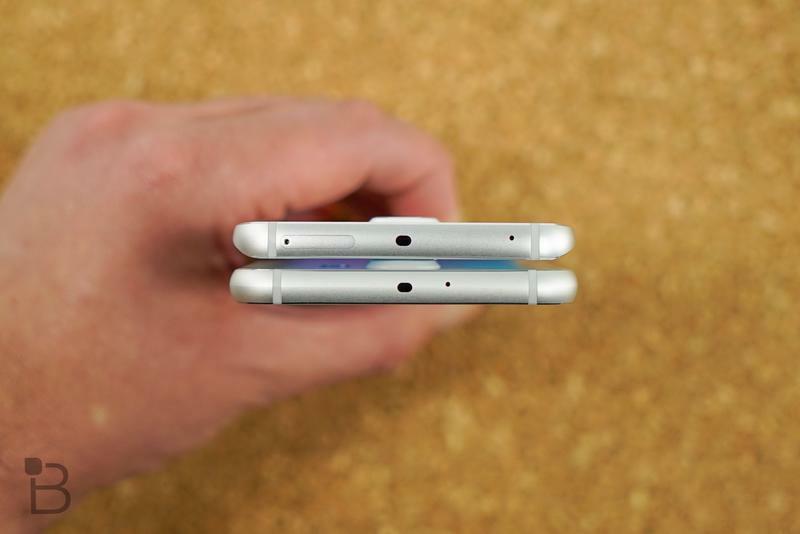 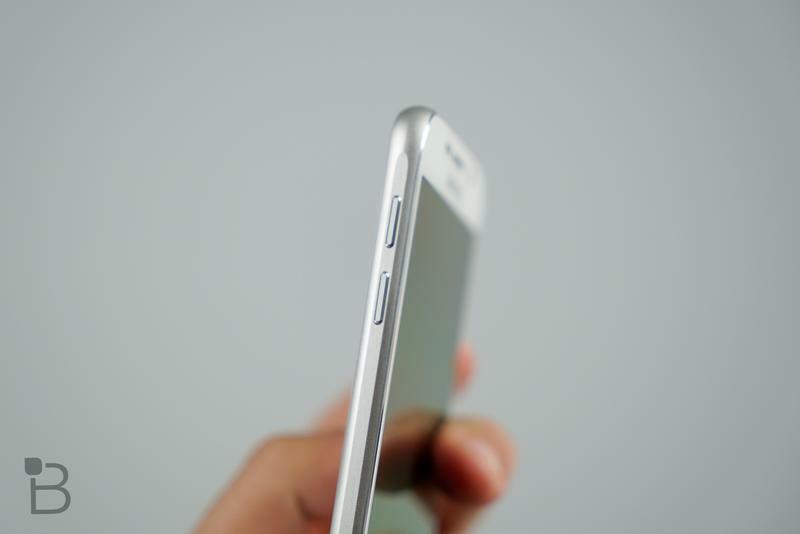 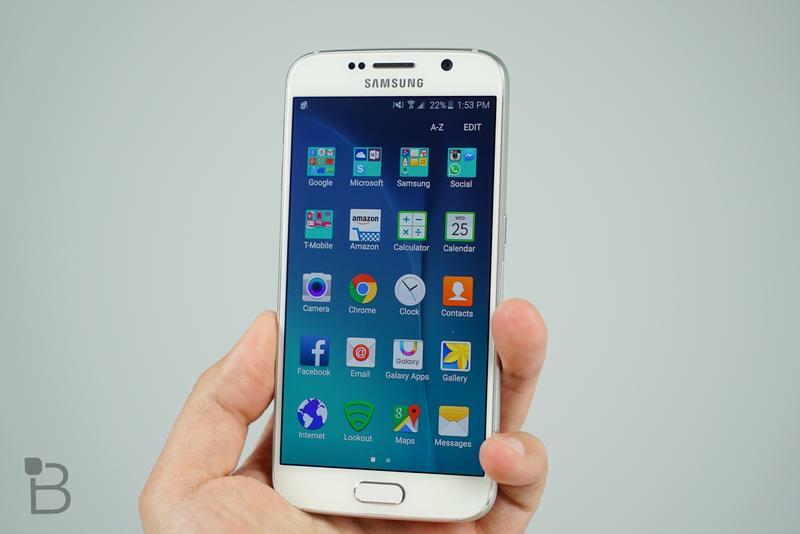 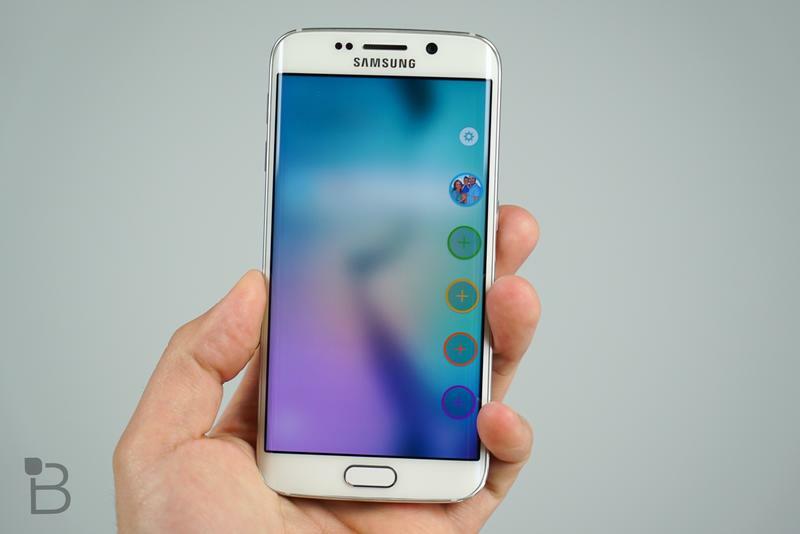 If you’re an Android fan, Friday is also the day you can now pick up a Galaxy S6 or Galaxy S6 Edge. 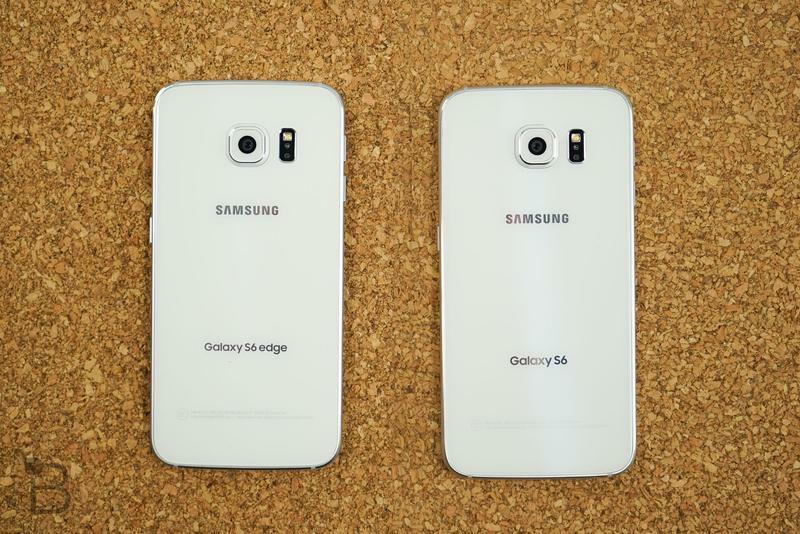 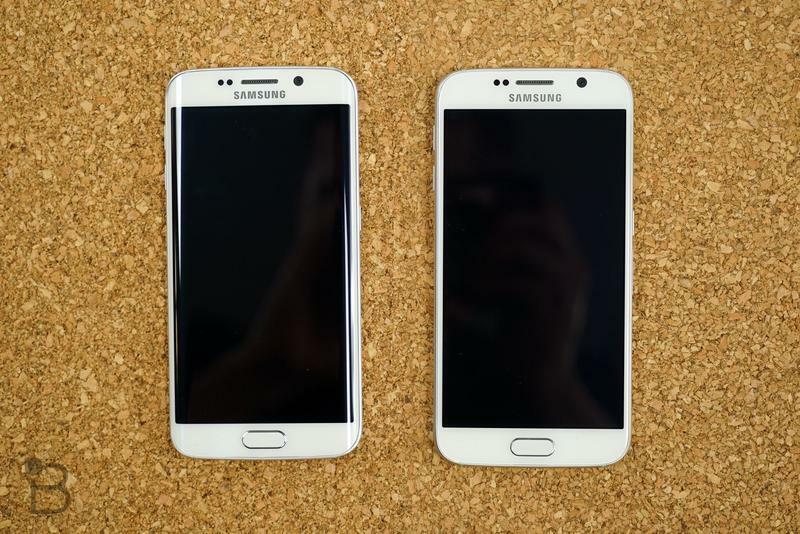 We recently brought you our review of the Galaxy S6 and our review of the Galaxy S6 Edge, and we’re in love with both of Samsung’s latest smartphones. 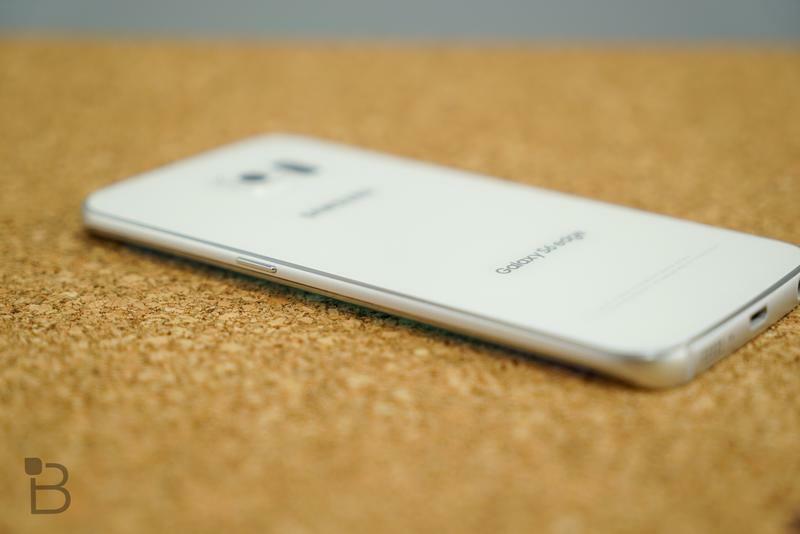 They pack the latest hardware, beautiful aluminum and glass designs, built-in wireless charging and the best displays we’ve ever seen. 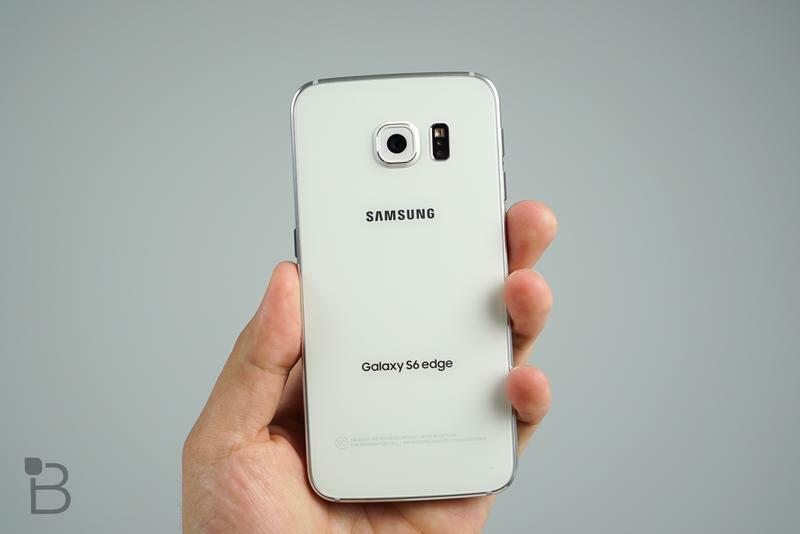 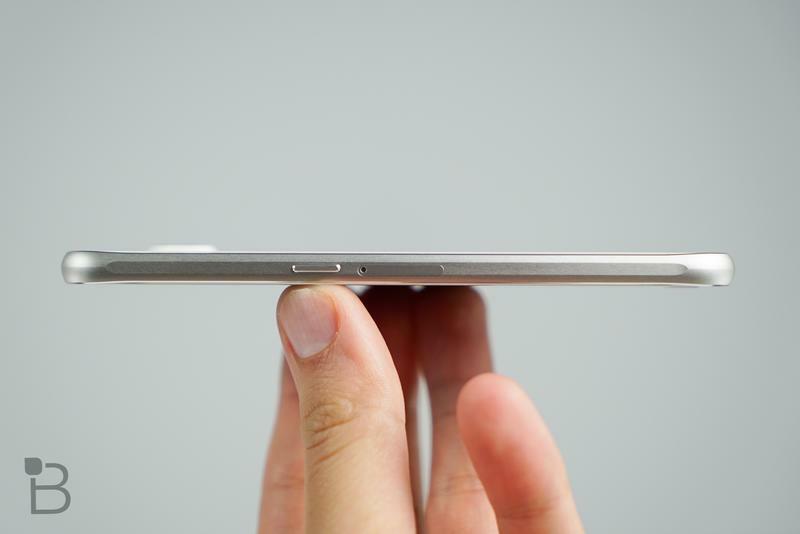 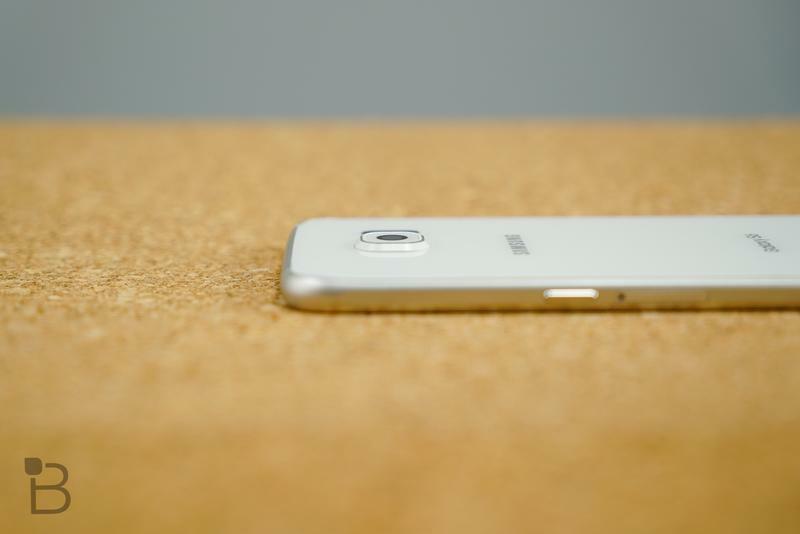 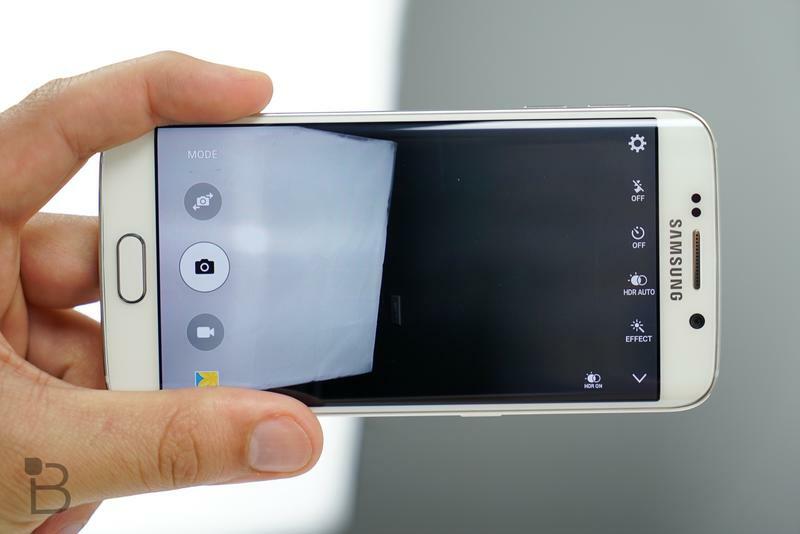 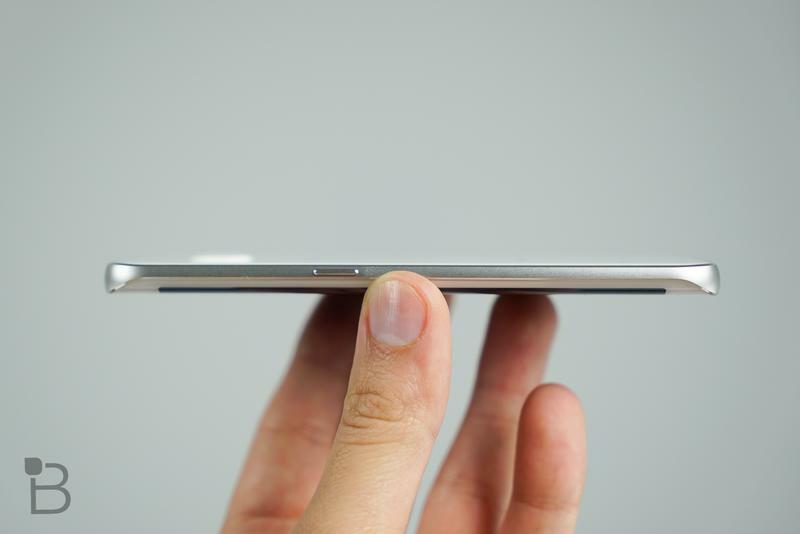 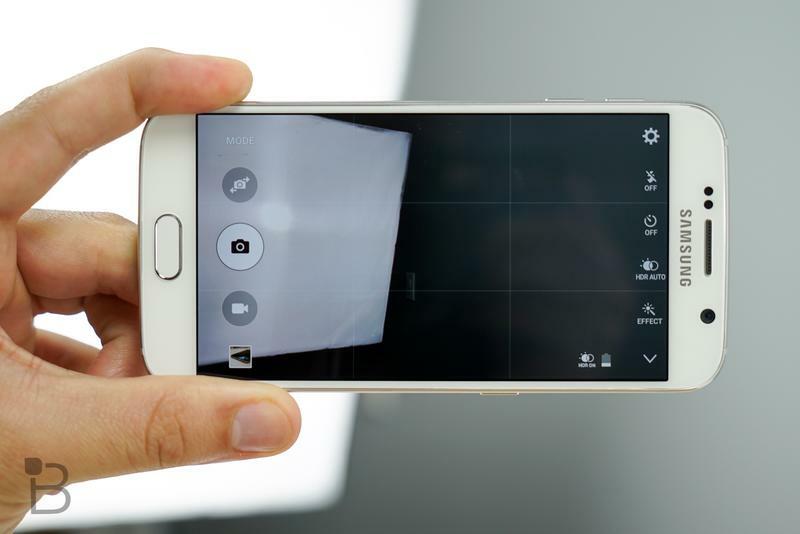 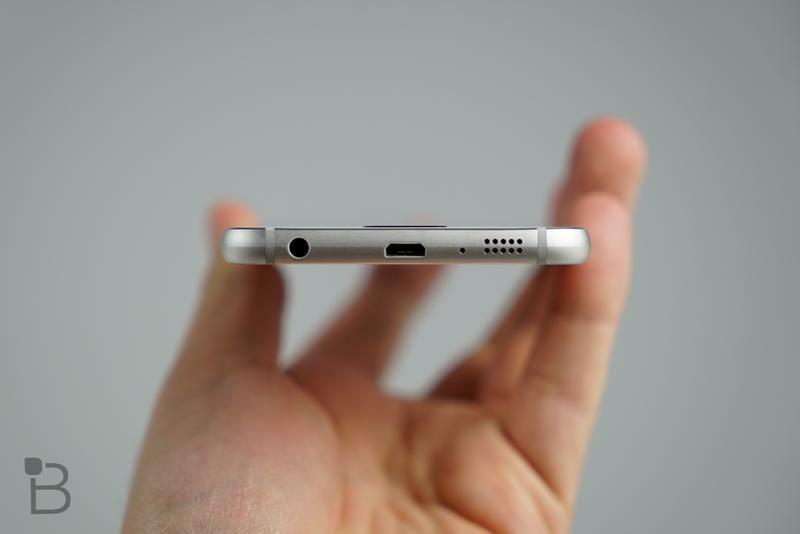 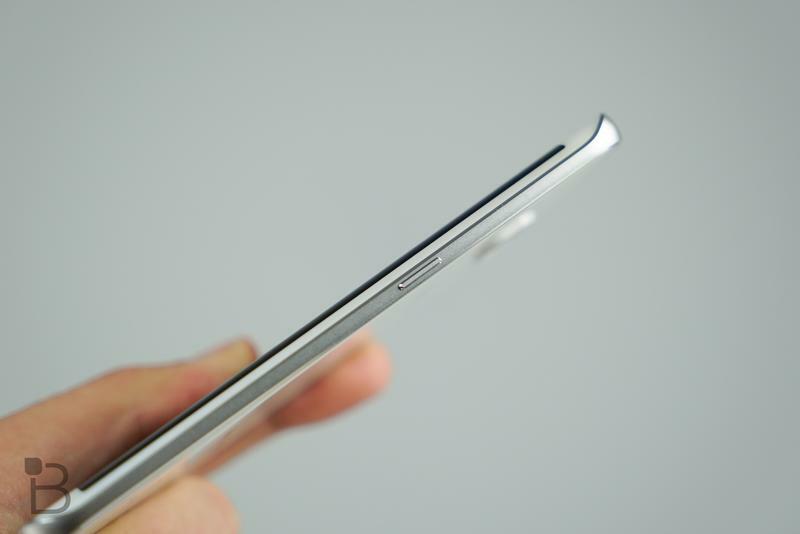 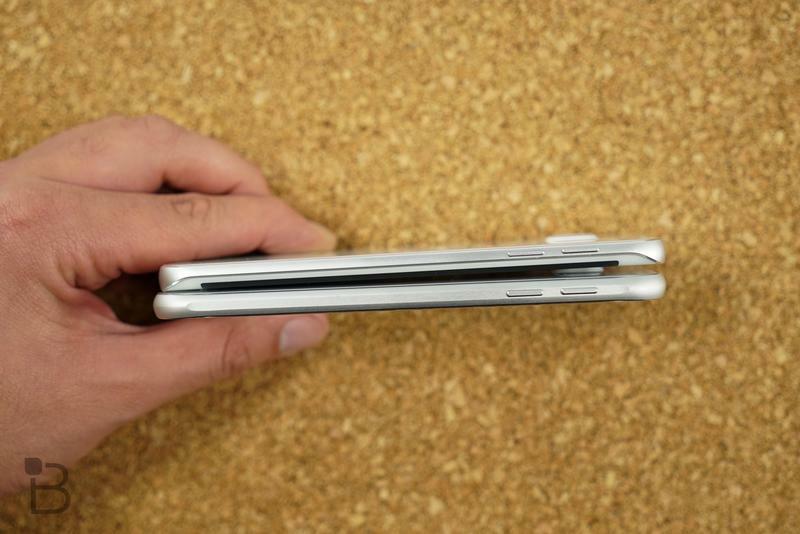 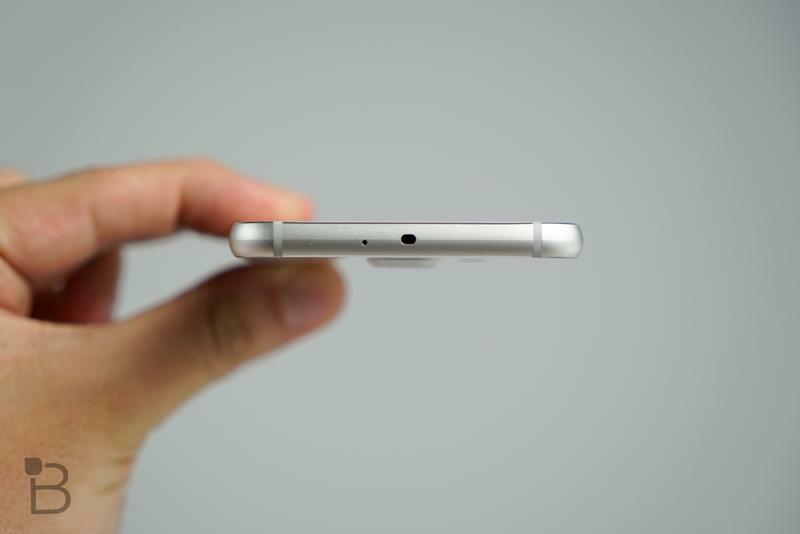 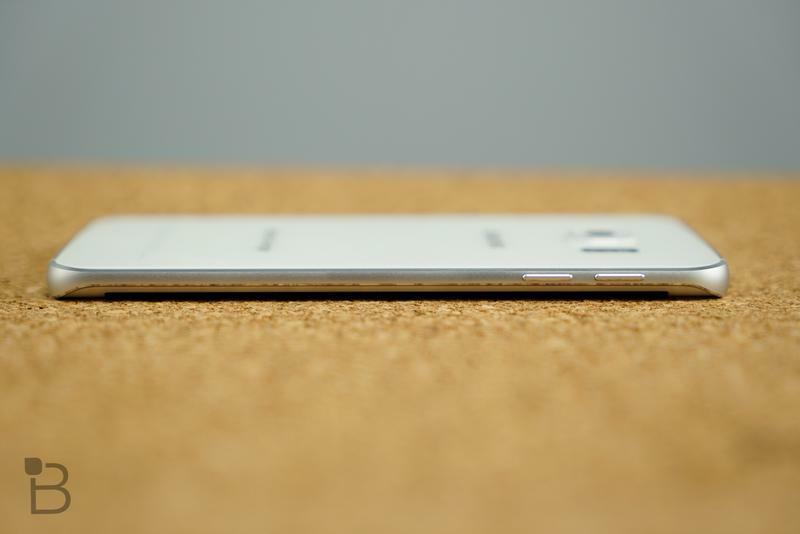 We think most folks shouldn’t spend the extra dough on the Galaxy S6 Edge, since it’s not really worth the extra $100. 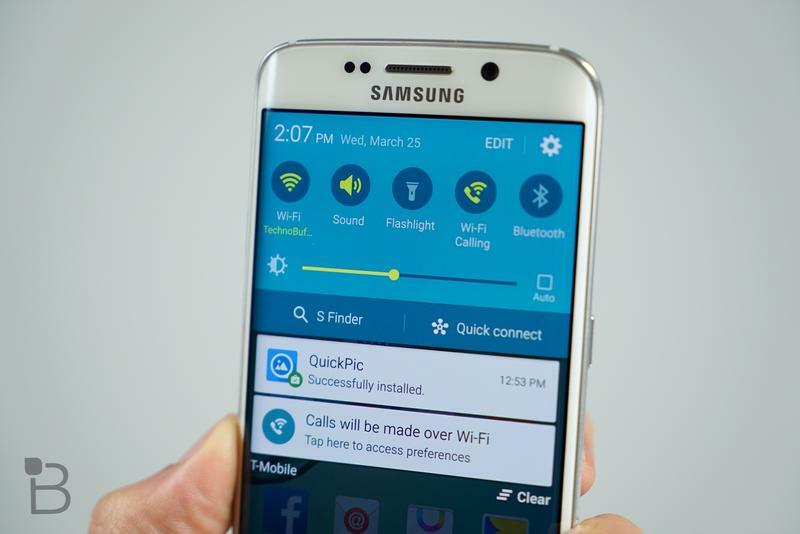 Most of the big wireless carriers, and certainly AT&T, Verizon, T-Mobile and Sprint, are offering the phone. 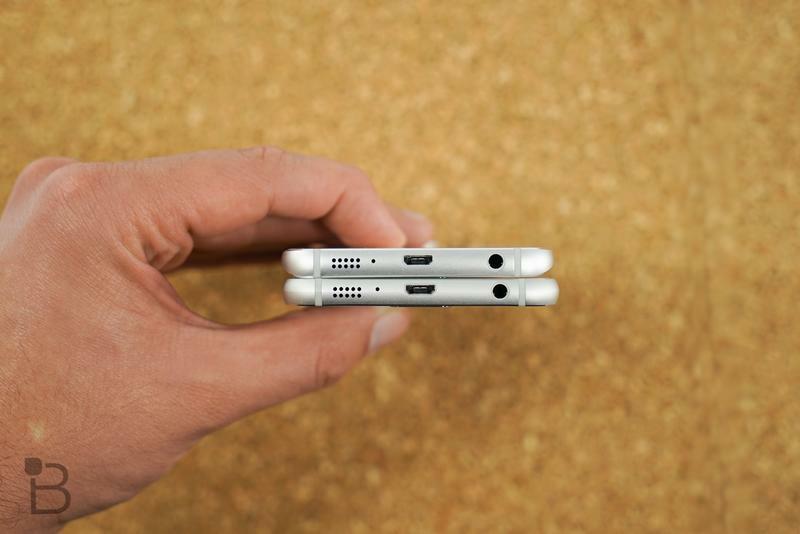 Let us know if you’re planning to pick one up.